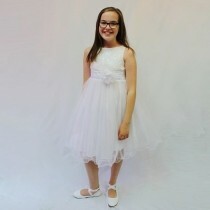 First Holy Communion is such a special time. 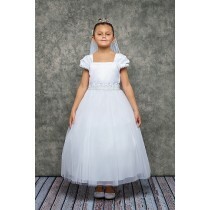 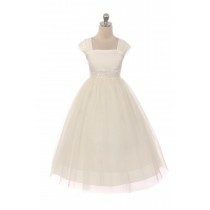 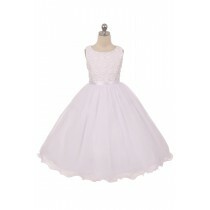 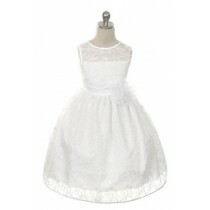 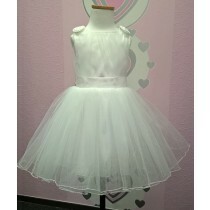 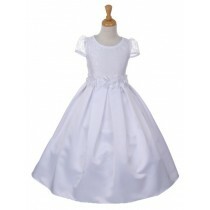 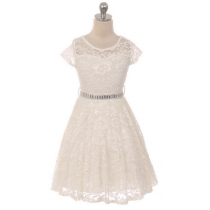 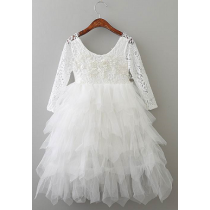 LizzyLove has a lovely range of dresses perfect for First Holy Communion. 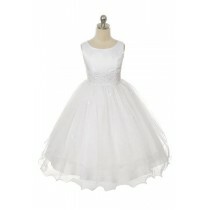 Don't forget that we have a wonderful range of shoes, jackets, and other matching accessories. 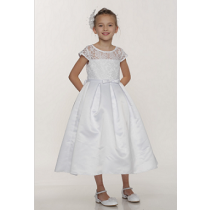 View the our entire First Holy Communion range.